Sharp Grossmont said the taping was part of an unrelated drug-stealing probe. Dozens of women are suing a hospital in California after finding out the deliveries of their children as well as various operations were allegedly recorded by cameras in the facility without their knowledge. San Diego's Sharp Grossmont Hospital is facing a lawsuit in which at least 80 women say their privacy was violated. They are accusing the hospital of invasion of privacy, negligence and the unlawful recording of private information. "I was extremely embarrassed," said Carla Jones, who claims she was secretly recorded the hospital's cameras. "I was mortified at the idea there were video images of me in that extremely vulnerable and exposed moment." 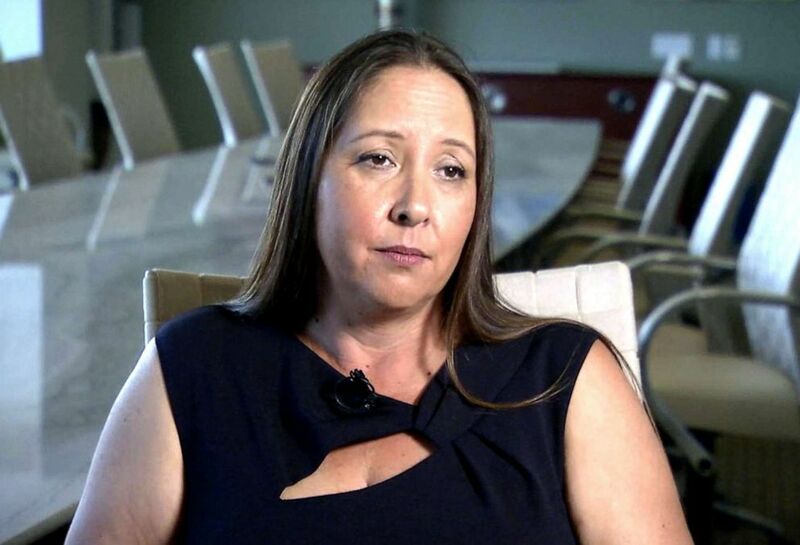 (ABC) Carla Jones claims she was secretly recorded at Sharp Grossmont Hospital. Jones, who is part of a class-action lawsuit originally filed in 2016 against the hospital, claimed she was recorded during an emergency Cesarean section in May 2013 at Sharp Grossmont. "I was mortified at the idea that there was video or images of me in that vulnerable and exposed moment," she told ABC News. "It really shook how comfortable I was with hospitals and doctors and if I could trust them." Hidden cameras in three operating rooms allegedly filmed patients during childbirth and other procedures, according to court documents. ABC News affiliate KGTV-TV, which broke the story Friday, said a court had denied the class-action certification as well as Sharp Grossmont's motion for a summary judgement. At least 80 women refiled, KGTV-TV said. One image obtained by ABC News from one of the undercover cameras showed an empty operating room. (ABC) Jessica Lincoln claims she was secretly recorded at Sharp Grossmont Hospital. According to the refiled lawsuit, however, cameras recorded about 1,800 patients between July 2012 and June 2013. Patients were both "conscious and unconscious," "partially robed" and "emotionally and physically exposed," the lawsuit said. 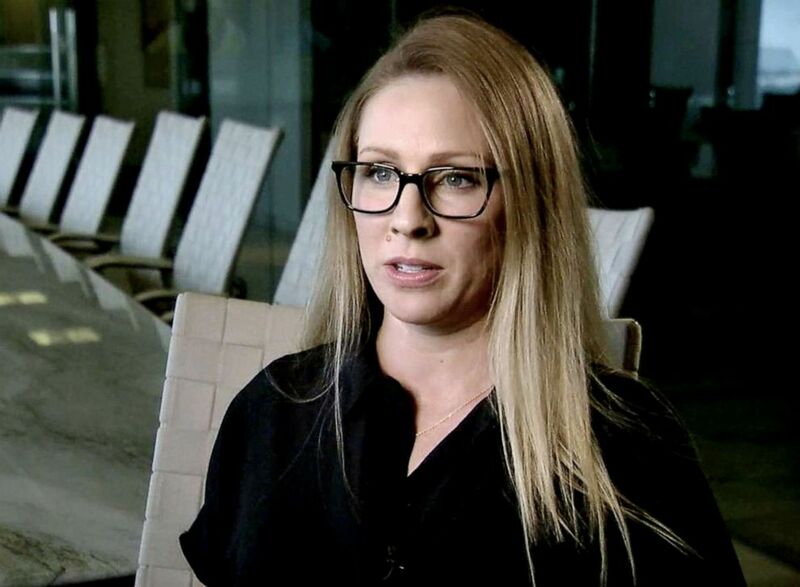 Jessica Lincoln, another woman who claims she was secretly recorded at the hospital and is part of the newest lawsuit, said she was "shocked" after learning about the alleged recording at the hospital. According to court documents, the hospital claimed the cameras were placed on medication carts and set to record when they detected motion as part of an investigation into an employee accused of stealing medications from one of the operating rooms. It really shook how comfortable I was with hospitals and doctors and if I could trust them. "Even after they confronted the employee and they had identified the source of the missing drugs in their mind, they continued to operate the cameras for two additional months," said Allison Goddard of the Patterson Law Group who filed the new lawsuit. Sharp Healthcare told ABC News in a statement: "Between July 2012 and June 2013, a computer monitor with a motion-activated camera was installed in each of Sharp Grossmont Hospital's three Women's Center operating rooms, where it was previously detected that powerful drugs were missing from the anesthesia carts. The three cameras were installed and operated to insure patient safety by identifying the person or persons responsible for the removal of the drugs. Although the cameras were intended to record only individuals in front of the anesthesia carts removing drugs, others, including patients and medical personnel in the operating rooms, were at times visible to the cameras and recorded. An initial lawsuit alleging privacy violations and other claims stemming from the video recording was filed against Sharp HealthCare and Sharp Grossmont Hospital in 2016. The case remains active and Sharp is unable to comment further about this matter. Sharp HealthCare and Sharp Grossmont Hospital continue to take extensive measures to protect the privacy of our patients. The surveillance methods in the 2012-13 investigation were used for this particular case only and have not been used again. We sincerely regret that our efforts to ensure medication security may have caused any distress to those we serve." The Patterson Law Group said, however, that while Sharp Grossmont claimed that nearly half of the videos were deleted, the hospital had yet to say exactly when the videos were deleted, how they were deleted and who handled the deleting. ABC News' Doug Vollmayer Patrick Doherty and Suzanne Yeo contributed to the reporting of this story.